 ALLCHOICE Insurance is committed to our customers. Our job doesn’t just end with the sale or service of insurance, instead we view ourselves as a resource for our customers. Whether you need to find someone to do odd jobs at your house, or you would need to find a links to various web-sites, we are there for you! Are you interested in becoming a Referral Partner? Contact us.